Welcome to the first week of March! This new month holds the promise of many celebrations including Woman's History Month, International Woman's Day and St. Patrick's Day. We also welcome Spring in March and it is National Craft Month!!! 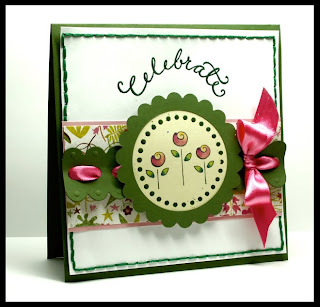 All these wonderful events give us opportunities to not only celebrate with family and friends but also to create cards! Whoo hooo. We hope that you will spend some of those busy days ahead right here with us at 2S4Y and share your inspiration in the gallery. Established in 1989, DeNami Design as been known for a timeless style featuring simply elegant art. 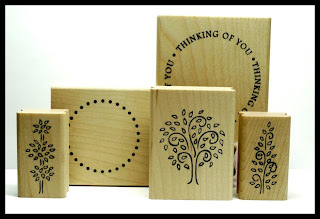 From our extensive line of quality rubber stamps to the newer line of coordinating scrapbook papers, buttons, ribbons and glitters, we specialize in stylish and sophisticated products. 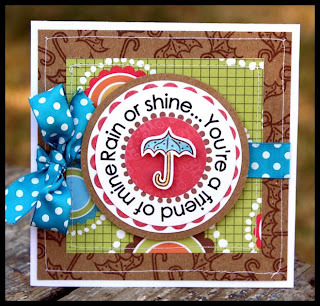 These delightful designs are easy to mix and match for a designer look on all your paper crafts! 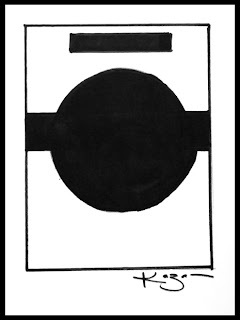 • The winning card will be announced as the Card of the Week on Sunday, March 7th here at 2 Sketches 4 You. WOW - 1st comment on this post. I'm not usually so on the ball but here goes! I love this sketch because I immediately pictured one of my mom's crocheted flowers as the centerpiece! Great sketch, thanks for the inspiration and thanks for your "link 2 us link 2 you" feature! That's a nice idea! 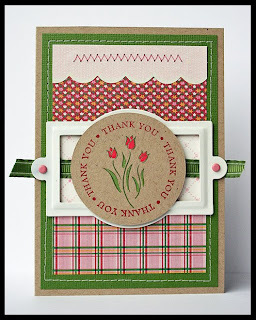 Nothing ever comes easy for me making cards, even this one, even if it looks simple. But always fun, and always learning ! fab sketch, Kazan...those stamps have me drooling...LOL! Loved this challenge. The simple design of the sketch gave us lots of creative room. Fun Challenge, Thanks for the Inspiration. Lots of great card by the DT. Thank you! 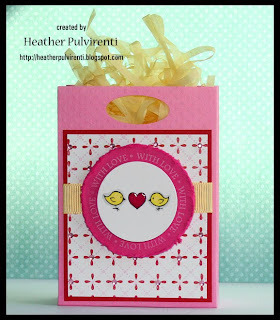 This blog post will be advertised on CraftCrave in the Printables category today (look for timestamp: [02 Mar 01:00pm GMT]). Another great effort by your design team! I've added my link. Loved the sketch. I turned it on its side and made a peek-a-boo card. Thanks for the inspiration. 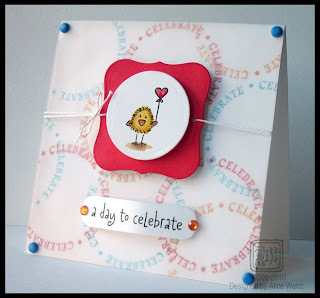 For Alice woow I love your cute chicken and Kazan cards is Fab I love the color combo...all DT Cards are inspiring thanks for the inspiration Ladies..
Love all of these cards! Truly remarkable! Thank you Thank you all so so much you both Rock!!! Thanks for this fun sketch and the samples are simply WONDERFUL!!! ok, i ♥LOVE♥ this sketch, it totally inspired me--and so did the DT's stellar work! I am new to your site and I love the sketch today Kazan. Happy Friday! Thanks for the SUPER FUN sketch, Kazan!! You and your team did an amazing job using the DeNami stamps to create your samples!! Such wonderful inspiration!!!! What a great sketch..the cards on here are amazing!!!! Love the sketch this week Kazan. Your designs are always fabulous. information.Keep posting these kind of nice blogs.